Good things come in bulks (or sets of two in that case): some of the stuff I picked up on Oxford Street while out and about style stalking for the uni project. 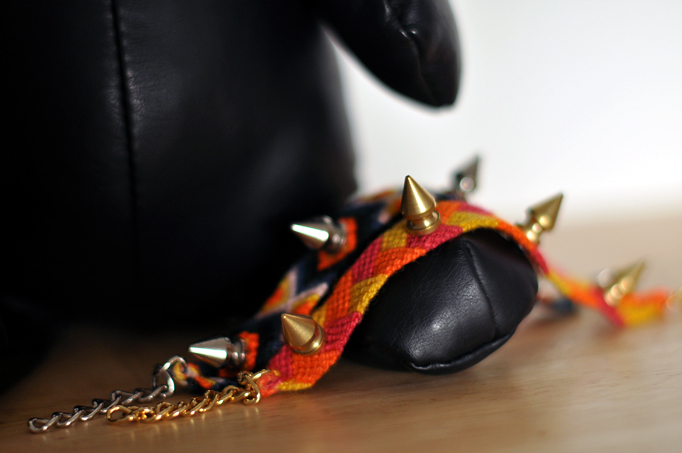 After seeing this type of bracelets all over Internet I thought the spikes were quite a cool touch to these ones. And how awesome are the bears? The plush bears are super cute! 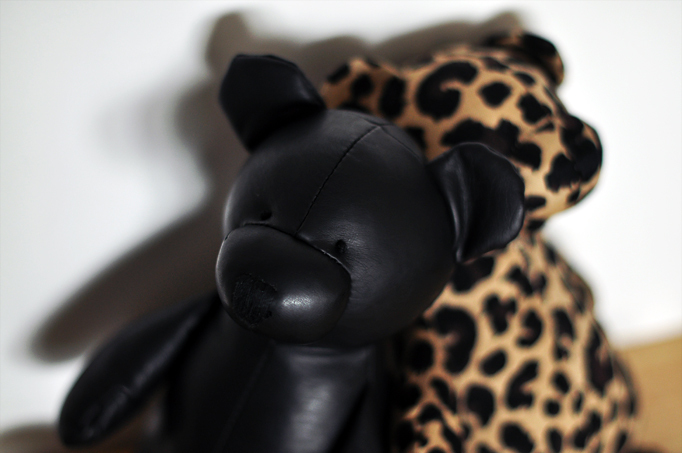 i bought that leather bear for my baby boy as well! TOO CUTE!! Details are everything. Your blog is such an inspiration to me, thank you. Is that a leather bear? How fun! Love the bracelet. Those spike friendship bracelets are close to insane. Adore & love. А вы не подскажите,где приобрести можно такого чудесного кожаного медведя? Буду очень благодарна за ответ!